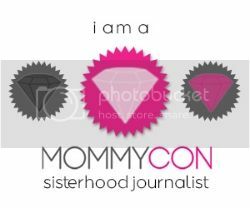 I am so happy to be an official MommyCon Blogger of 2015! For the next several weeks I will be doing a lot of blogging and talking about MommyCon. I will be offering FREE tickets and I will also be offering a discount code so you can receive $5 off your tickets! 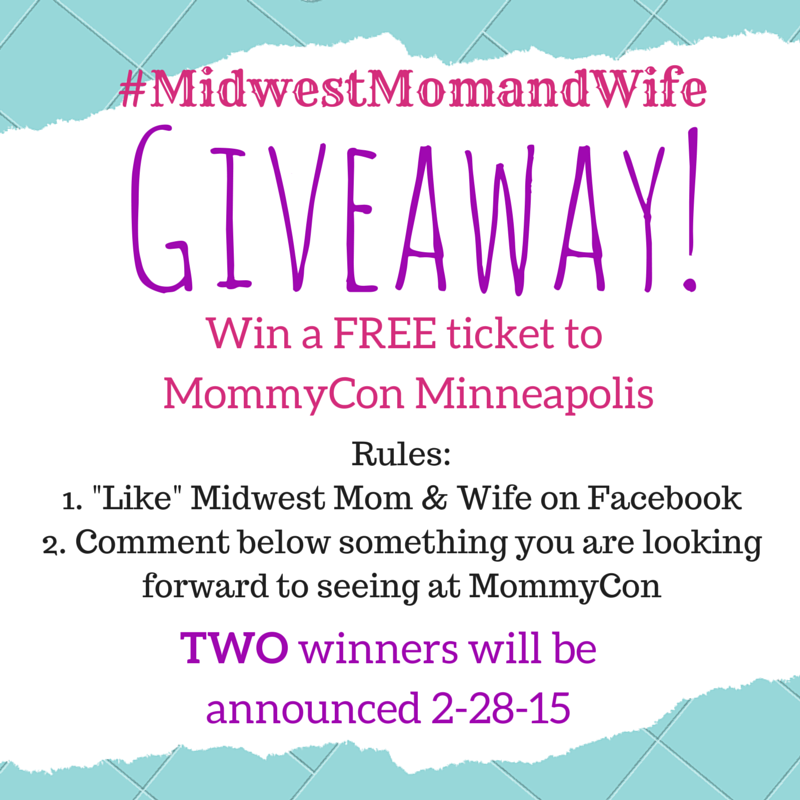 Some of you may be wondering, what is MommyCon? So, let’s start with the basic information and get you as excited as I am! 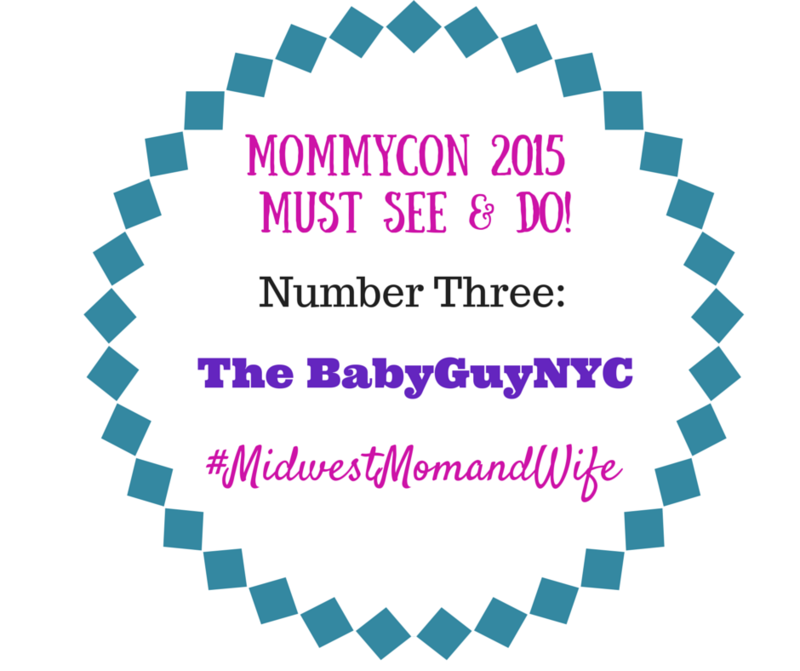 MommyCon is a natural parenting style, influenced convention. The event is full of speakers, workshops, shopping and much more! It is a great event to attend whether you are about to become a parent or are already a parent, there is something for you. You can learn about cloth diapering, babywearing (even try on some awesome carriers), breastfeeding, bottle feeding, etc. There are so many different resources available to see and ask questions. It is Saturday, April 18th 9 am – 5 pm and will be located at the Hilton Minneapolis/Bloomington. 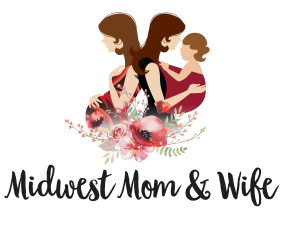 Tickets are $35, but if you use the code MIDWESTMOM15 you will receive $5 off! Of course! Last year, there were several dads that attended the event. They can learn just as much as you! 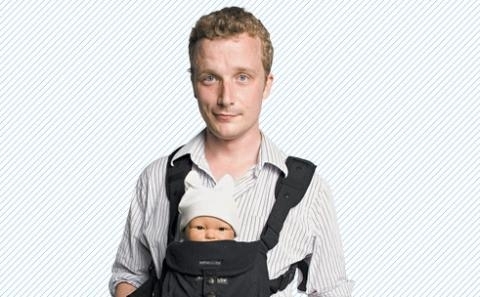 Can I bring my baby and do they need a ticket? Yes! Bring your kiddos! Children who are 16 years or younger are FREE with their parent. Can I bring a stroller to the event? You are allowed to bring a stroller, but due to the high volume of traffic and attendees, it is recommended to wear your baby. MommyCon is okay with however way you need to feed your baby and wherever you want to feed your baby. They do offer a special lounge area for just women also. Are there special hotel accommodations? There is a block of hotel rooms at the Hilton Minneapolis/Bloomington. The rate is $99 per night and you must book by March 18th. As we get closer to the event I will be talking about LOTS of things to see and do, talking more about the speakers, and more. Of course, if you have any questions, please do NOT hesitate asking! You can post here or e-mail me! I am looking forward to sharing this with you and I hope you ALL attend! It’s the New Year! Have you already started your New Year’s resolutions? Every year I make a list of things I want to do aaaaaaand maybe I accomplish one or two things for awhile, then give up. 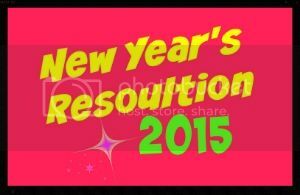 This year I decided I was making ONE resolution …. I will wake up at 5 am every week day. You are thinking “Wow that’s early!” “That’s your only goal?” Yepp, it is! I have other little goals, but I will not be able to accomplish them, without my MAIN resolution. My thought process is, if I wake up every morning at 5 am, that gives me an extra 2 hours or more to do what I want to do. The house is quiet, kids and hubby are still asleep and daycare kids have not arrived yet. The past few months, since I had baby Amelia, I have messed around with a few ways to live healthier and be active. Planning when I was going to workout and where – I became overwhelmed and felt if I missed one class, the entire week was ruined. Working out during nap time- That lasted about a week. Going to YMCA classes when my hubby came home from work- I began to miss family time or I was completely exhausted and did not want to leave the house! NOT making myself a healthy breakfast – Breakfast is the most important meal of the day! NOT allowing myself to wake-up before my day began – I would wake up about 30 minutes before daycare kids arrived. NOT allowing myself “me” time. NOT allowing myself time to meditate before the day began. SOOOOO I figured if I make this one resolution, to wake up at 5 am everyday, everything else will fall into place. If I get myself out of bed at 5 am, what else am I going to do for 2 hours? It’s my time, I want to be healthy & active and this is my chance! So far it’s been going great! I’ve been able to meditate, workout, shower peacefully, take my time preparing a healthy breakfast, and even prep myself a little for the day for when the kids wake up and daycare kids arrive! This goes to show you may have several resolutions, you may want to achieve this year. It can be a little overwhelming BUT if you make ONE main resolution everything else will just fall into place. Happy New Year’s to you! What are your New Year’s resolutions? !